Indian film actress Isha Talwar in silk sarees. Actress Isha Talwar looks beautiful in designer lehengas and different hair styles. Indian film actress Deepika Padukone at 16th edition of Mumbai Film Festival opening ceremony on October 14, 2014. 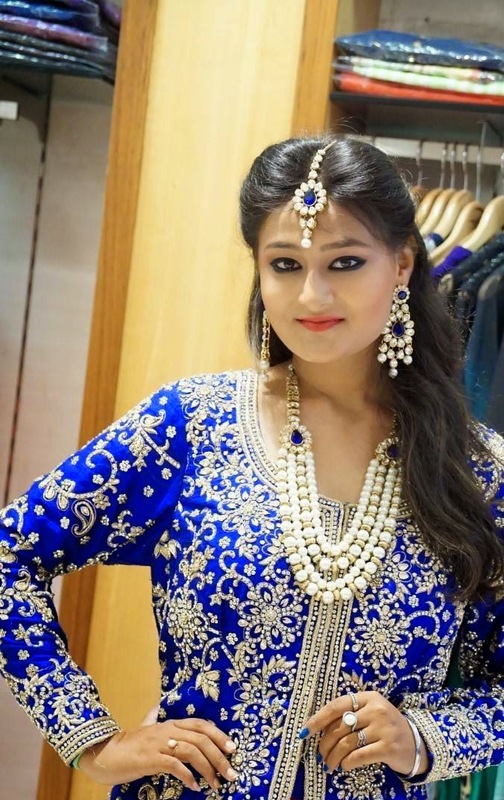 Actress Nilofer in pink and blue designer heavy work lehenga. Actress Nilofer in black georgette saree paired with black sleeveless blouse at Hiya Jewellers Curtain Raiser Event. 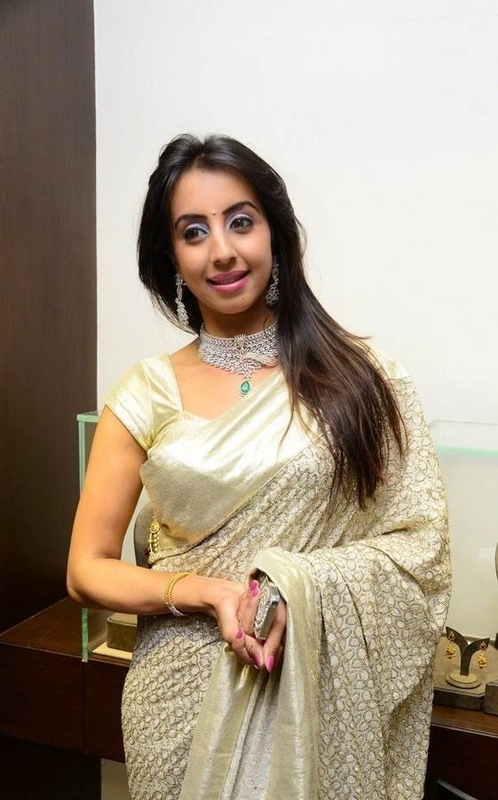 South Indian film actress Sanjjanaa looks beautiful in gold color saree at 'Hiya Jewellers Curtain Raiser Event'.